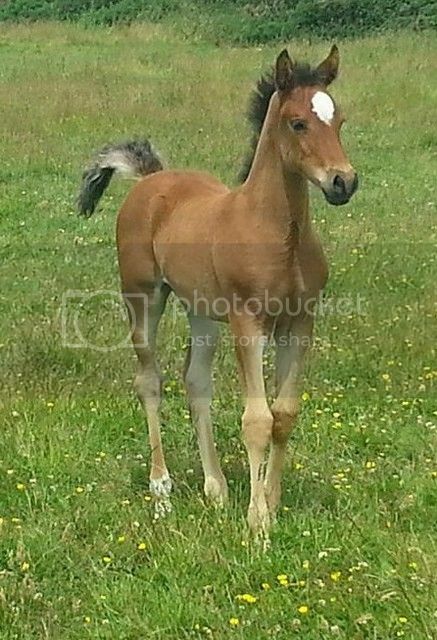 50% part bred Bay filly foal & Dun colt foal. 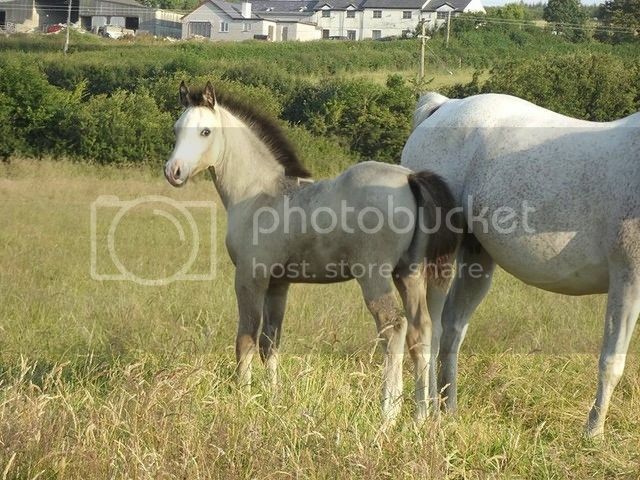 Lovely foals - what is the breeding? Dam of the filly is Madryn Selika by Madryn Aztex & dam of the colt is Sharalee De Mon by Psyche`s First Edition R out of Madryn Selika. The sire of the foals is our Palomino welsh cob stallion by Penlangrug Delboy by Thorneyside The Jackpot.